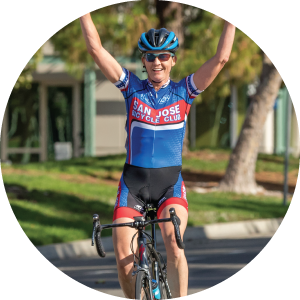 Tempo Endurance athletes come from all cycling disciplines, from cyclocross to triathlon to track. 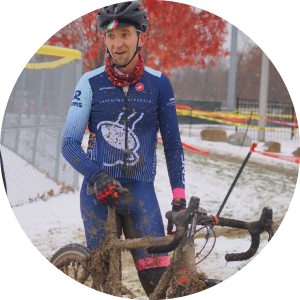 Each finds that they thrive within our personal and goal-specific approach – we’re on your team, supporting you to succeed and working with you to troubleshoot problems, push your limits, and find balance between riding and all of life’s other demands. 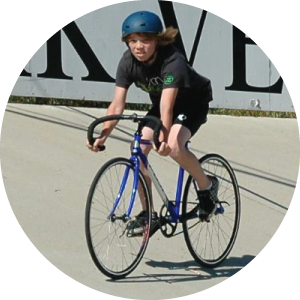 We coach a mix of adults and kids, and are especially known for our work with middle- and high-school-aged youth, women, and masters racers. No matter the rider, we begin with each athlete by setting both process-based and outcome-based goals. 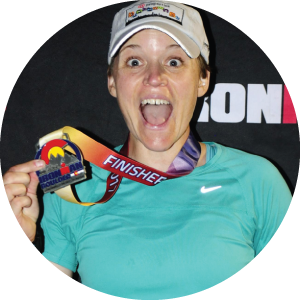 Based on those goals, we establish a solid annual training plan to get you there! We continue supporting you in regular check-ins by phone, email, and in-person when possible. We deliver most training plans via TrainingPeaks. We were early adopters of the TrainingPeaks online platform and after years using other systems, we’re confident that this is the most effective coaching platform on the market for endurance athletes. To complement our work together, we’ve developed a strong network of cycling and wellness professionals to help you achieve your goals. This includes massage therapists, aerodynamic consultants, personal trainers, nutritionists, sports cardiologists, physical therapists, and more. But don’t take our word for it – our athletes can share the experience of working with us better than we can!